Promoted links store the links that will show as tiles on the pages. 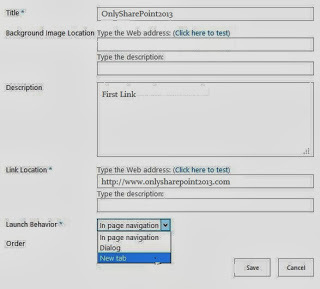 SharePoint 2013 provides a new apps know as "Promoted Links" for this. This will create the Promoted Links app successfully.